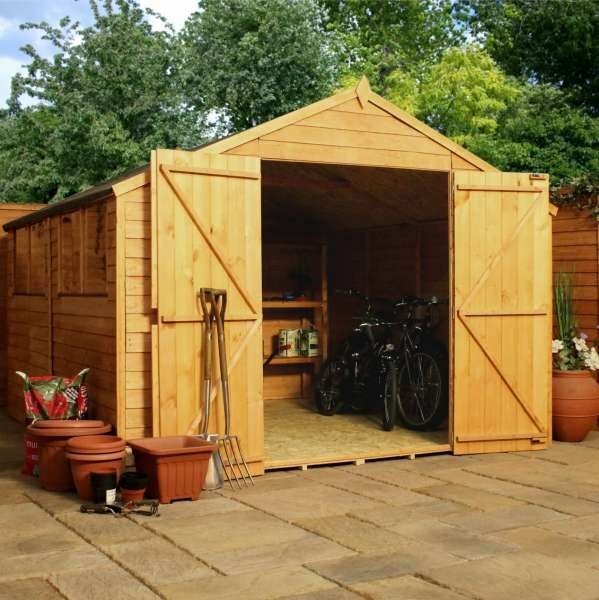 This wooden workshop is the ideal solution when you need additional storage or working space away from the home. 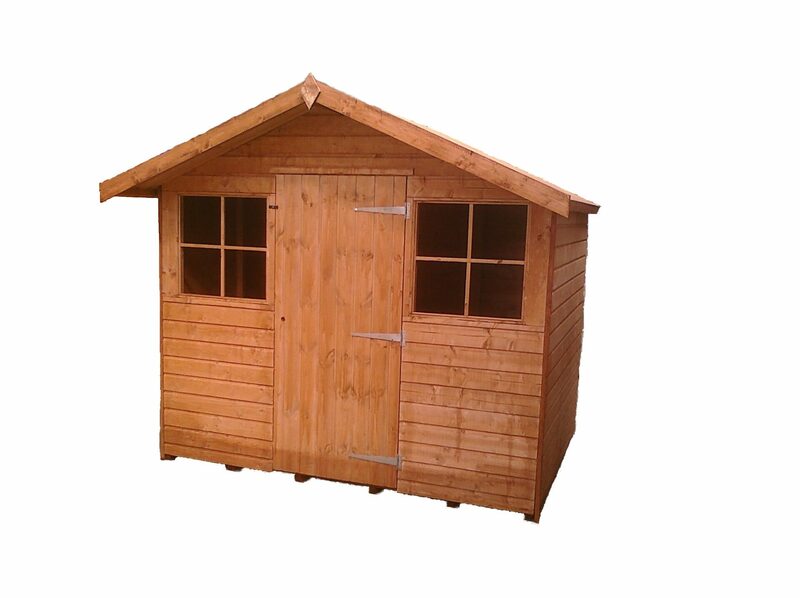 This affordable and attractive building looks great in any garden. 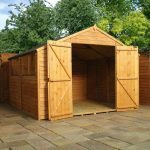 It comes with a range of different size options, which means you can create the perfect shed for you. It features 7mm overlap cladding for protection from rain water, 10mm solid sheet floor and 8mm solid sheet roof. The shed benefits from added height, making it much taller than a traditional shed. The double doors allow easy access which makes it easy to store bulkier items. 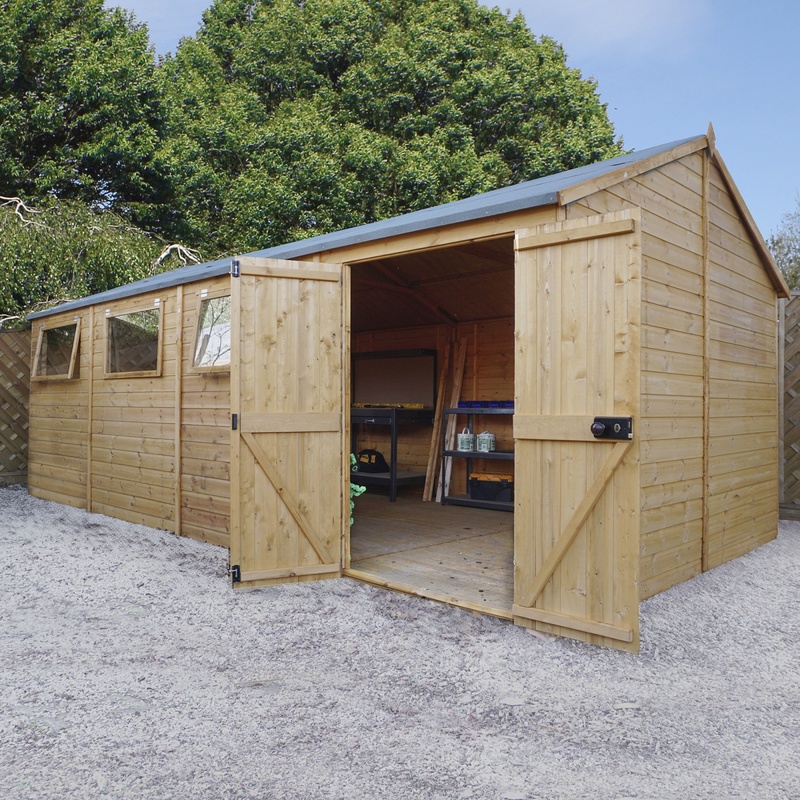 The rustic look of the shed will have your neighbours green with jealousy! 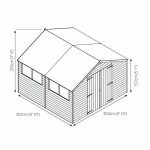 Workshop range offers large, attractive buildings at an affordable price. This range comes with styrene glazed window and double doors. 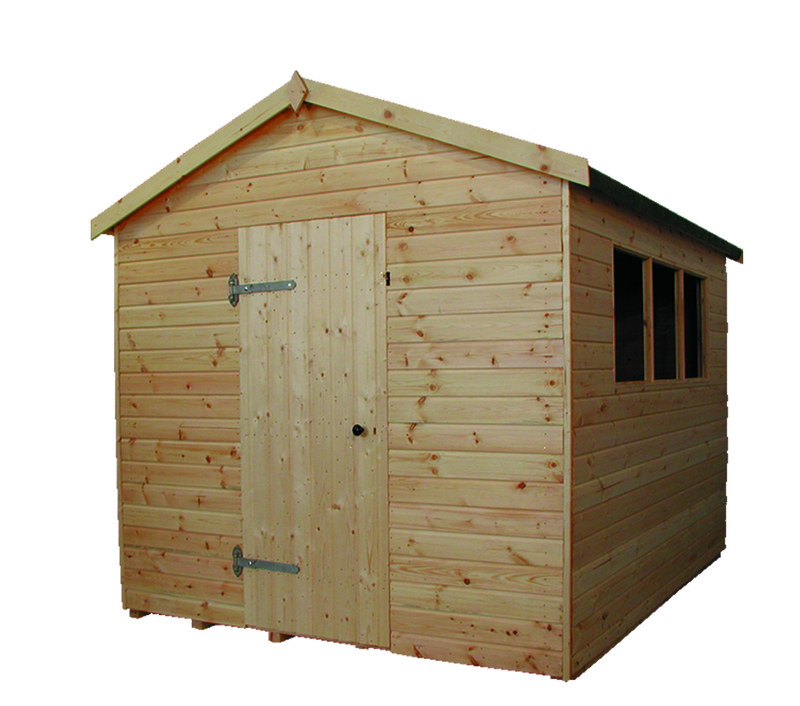 Constructed using 7mm overlap cladding, 10mm solid sheet floor and 8mm solid sheet roof makes this range very sturdy. The height has been increased to provide maximum headroom and cater for storage of larger items. The double doors offer ample accessibility.